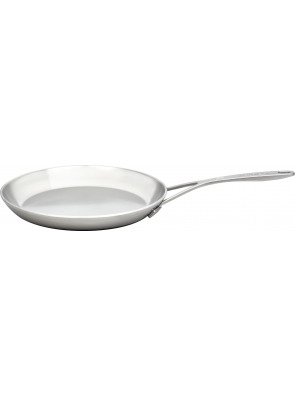 The Proline pancake pan is the only pan without non stick coating in which you can make pancakes effortlessly. The 7-layer material up to the edge provides optimal distribution of heat. 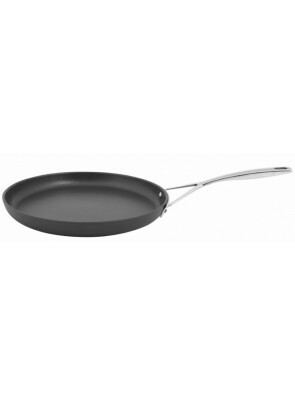 This pan is an absolute must for the amateur chef.